Welcome to another edition of our weekly stain review series. 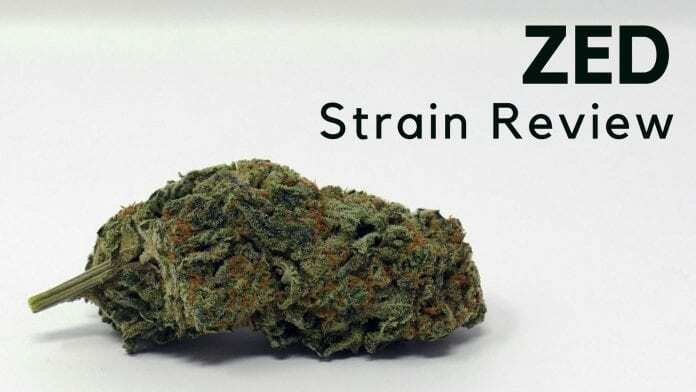 This week we have a strain straight from a top Canadian dispensary – this is Zed. 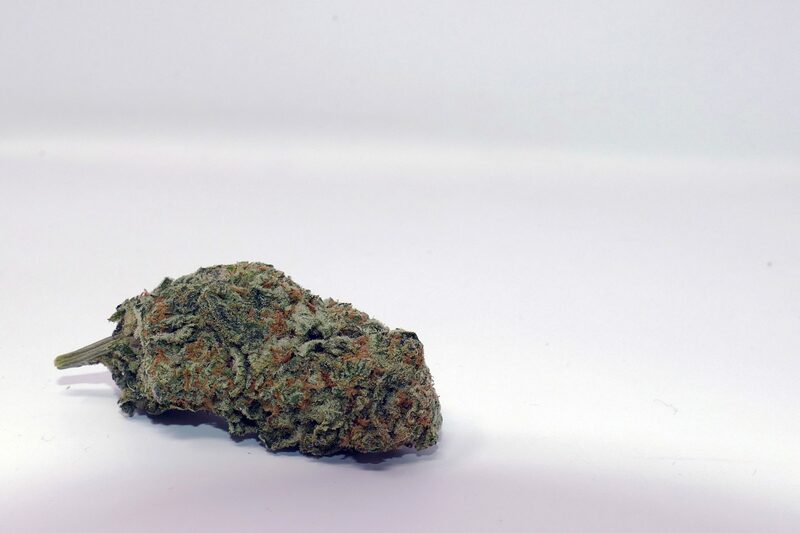 Zed is a mysterious strain – generally exhibiting 100% Indica qualities, it is rumoured to be made from hash plant crossed with an unknown strain, and the breeder is not known. 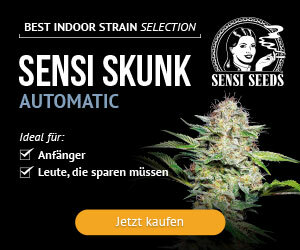 Reports state that it delivers around 20% THC, although we haven’t seen any lab tests. Zed Strain Review from ISMOKE on Vimeo. The Zed looks fantastic right off the bat. The three-gram-nug I have to sample is dense and very well-structured. This is an organically-grown strain, but is not airy, loose or in any way under delivering – I’m very happy with the appearance of this one. The trichomes are thick and layered on the bud, almost bleaching the colour into a lighter green/almost white in parts, with darker leaf bases. The Zed sample smells good, leaving a fruity and distinct aroma in the pop jar. 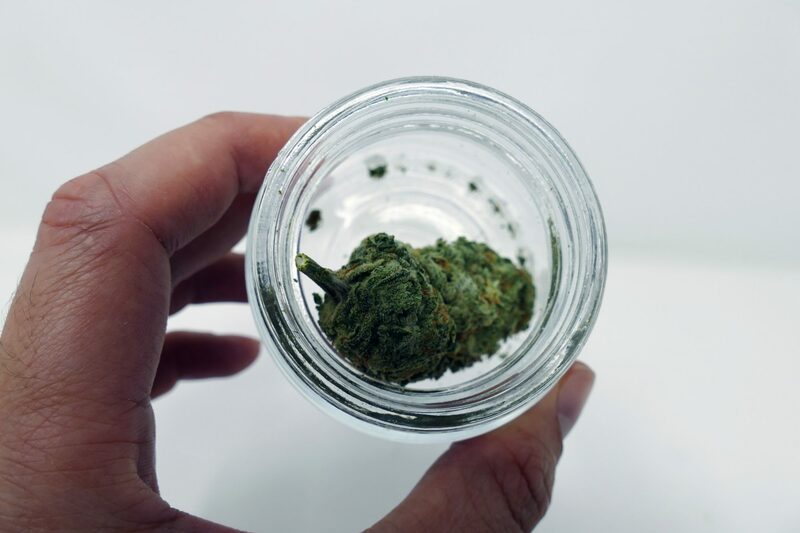 It becomes more pungent when the bud is broken open, releasing a more complex scent which sits somewhere along the lines of dank, pungent, fruity and earthy. Grinding up the sample of Zed, I’m also treated to the organic-smelling woody/earthiness that seems to come from strains grown in this way. Smoking a bowl of this strain through my glass bong is a great experience, and rather moreish. I find that I want to go straight back for round 2, and indeed I do. 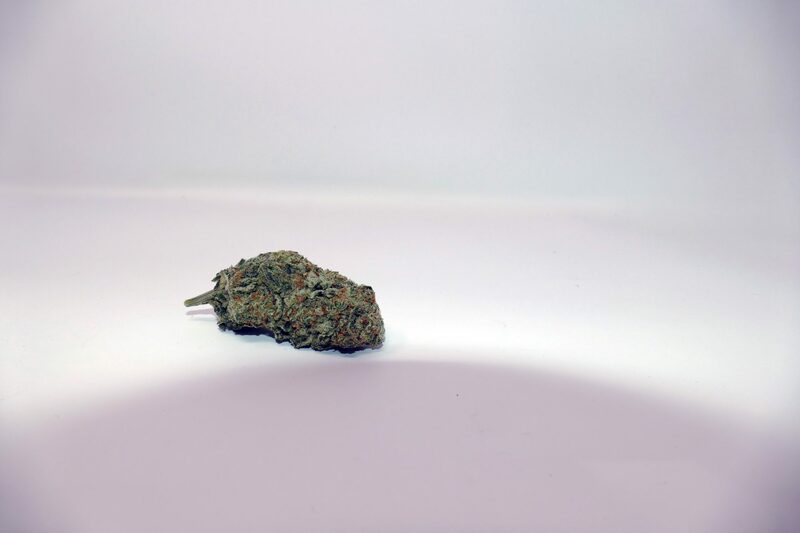 The smoking experience is smooth and enjoyable, delivering a good flavour that matches the aroma and can be experienced during the smoke exhale of the bong hit, much more than some other strains have delivered in the past. The flavour itself is earthy, similar to kush strains and well-cured (characterised by the lack of any chlorophyll taste). In fact, this one tastes like an Indica strain! Zed’s effects kick in quickly, easing me into a relaxed body-led high that wasn’t too overpowering to smoke in the morning. Once bong 2 begins to kick in the high develops into a pain-relieving/body-feeling-good sort of experience. I actually get a bit of dry mouth smoking this, and even find it more difficult to maintain the conversation while filming. Both of these things factor in to tell me that this strain is a strong one! This has been one of my favourite reviews so far this year – Zed delivers on everything – Appearance, Smell, Taste, Smoking Experience and the Effects are all top notch, making this strain stand head and shoulders above some of the others. I can certainly see the value of Zed in the medicine cabinet – this strain is good for times where you need 100% Indica relief. If that’s the case, it might just be the perfect option. have you tried Zed? What’s your favourite Indica strain? 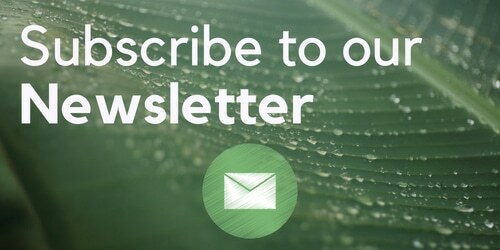 Tweet us @ISMOKEMAG to have your say!